Be in the next video! 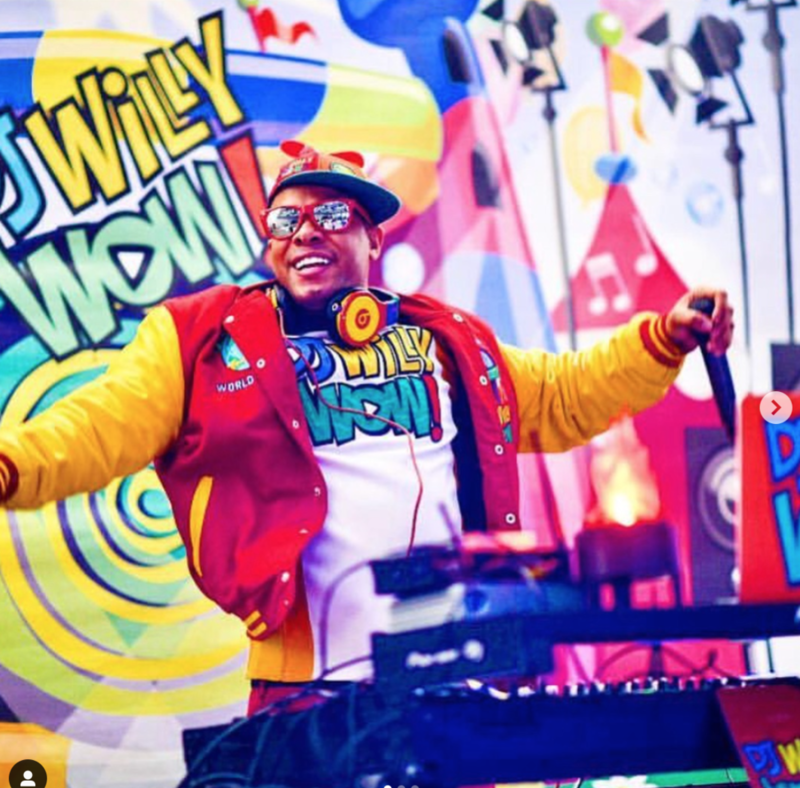 Teachers across the nation, can now win a chance to be in DJ Willy WOW's next video by entering the #mlkthatway2019 dance challenge on IG. MLK THAT WAY is going viral across the social media stratosphere in the US and beyond, this song shares the powerful story of Dr. Martin Luther King and the beloved freedom fighter, Rosa Parks through easy to understand and kid-friendly lyrics.